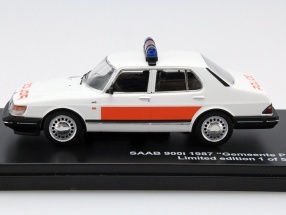 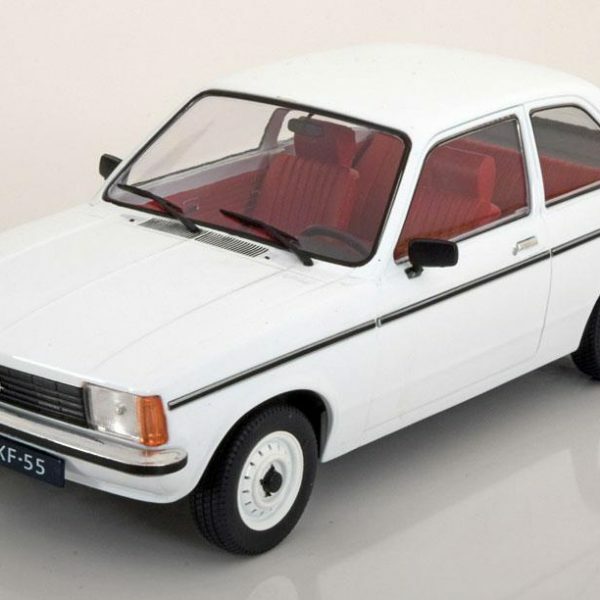 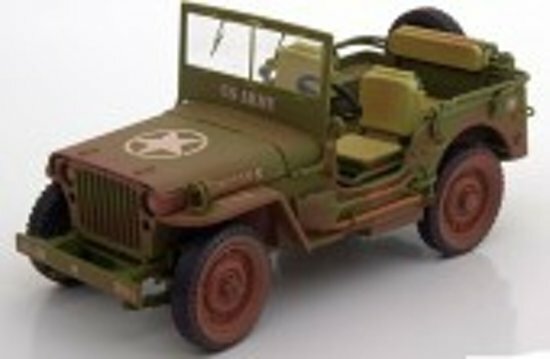 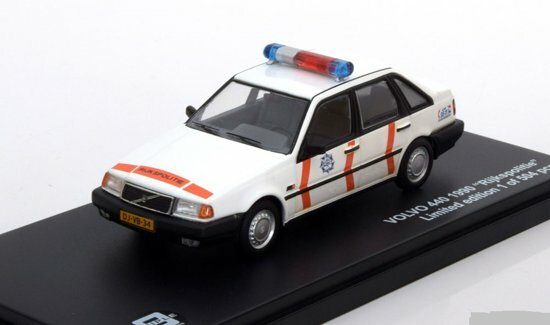 Volvo 440 Rijkspolitie 1990 1:43 Triple 9 Collection Limited 504 pcs. 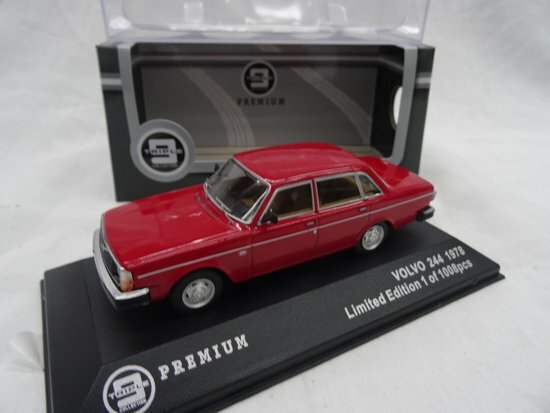 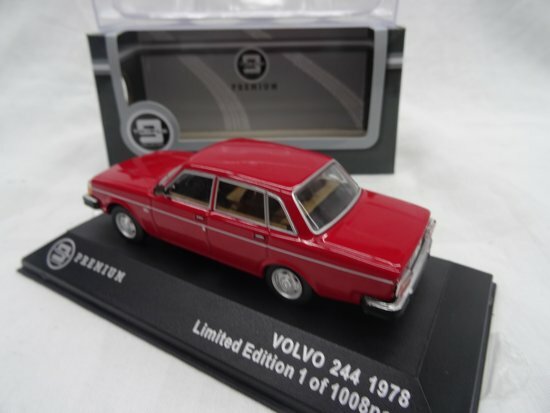 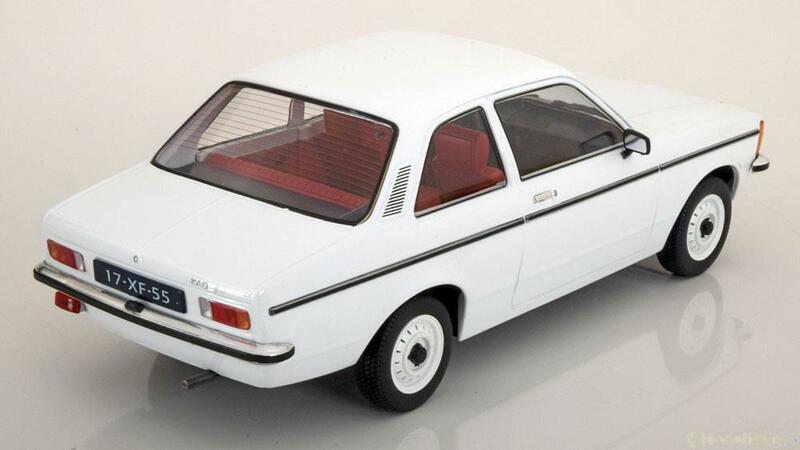 Volvo 244 1978 Rood 1-43 Triple 9 Collection Limited 1008 pcs. 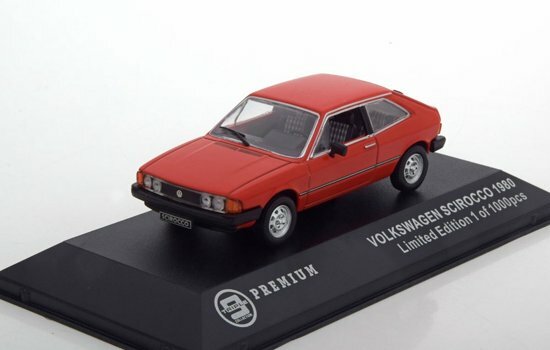 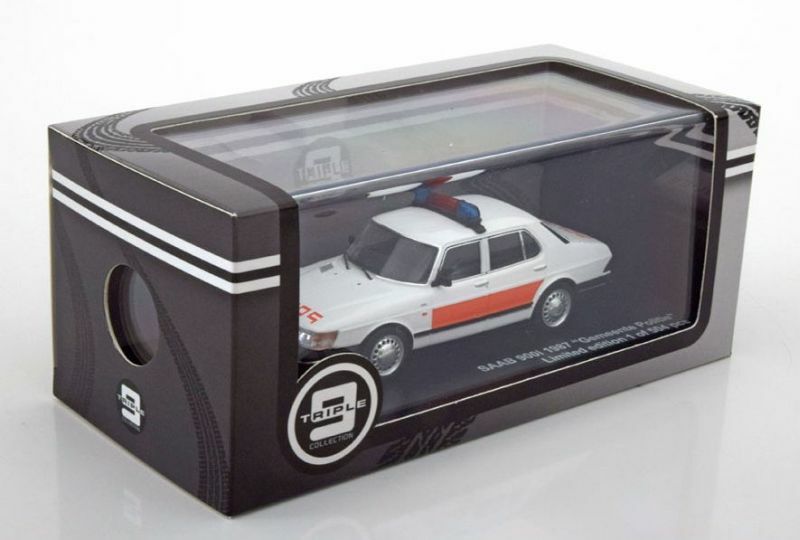 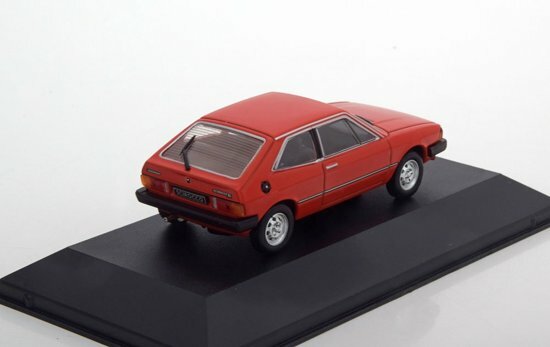 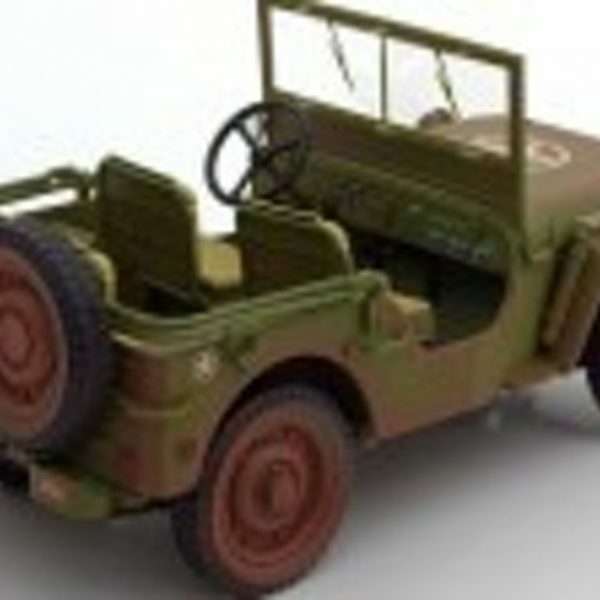 Volkswagen Sirocco 1980 Rood 1/43 Triple 9 Collection Limited 1000 pcs. 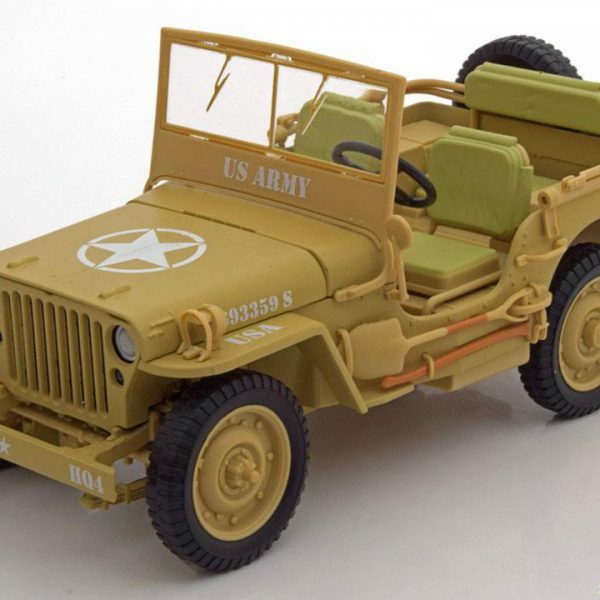 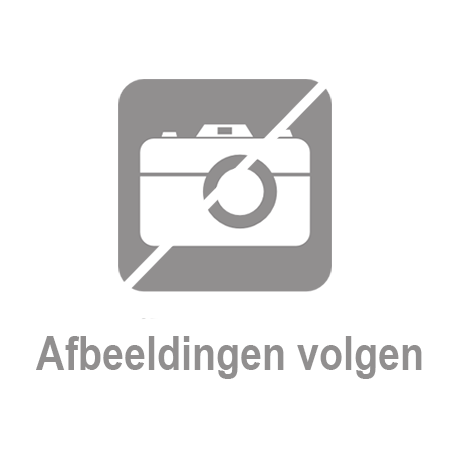 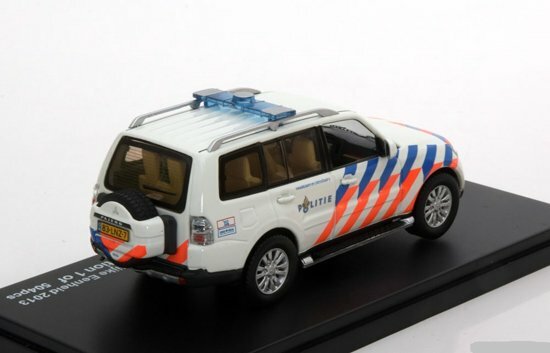 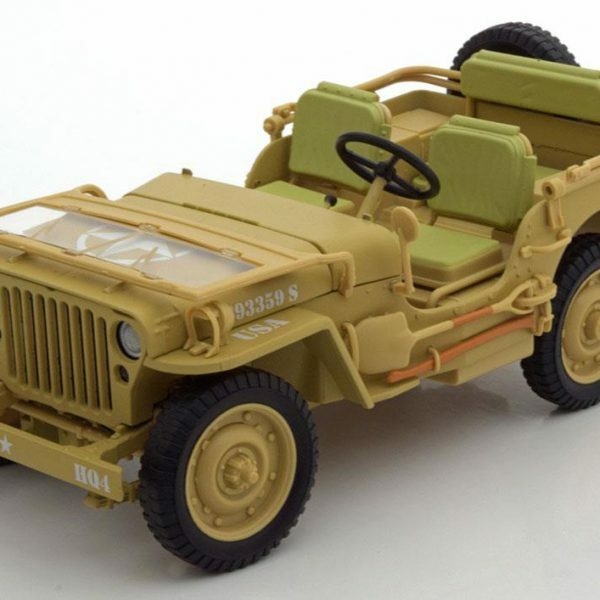 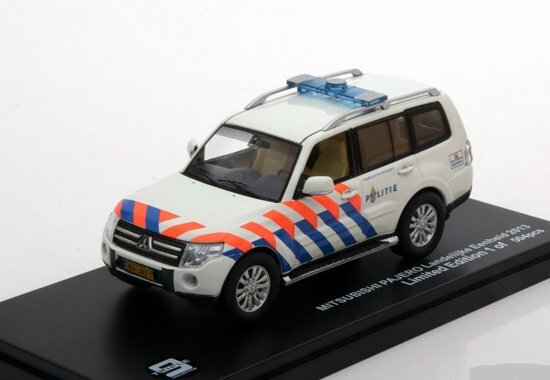 Mitsubishi Pajero Politie Netherlands 2013 Triple 9 Collection 1:43 Limited 504 pcs.